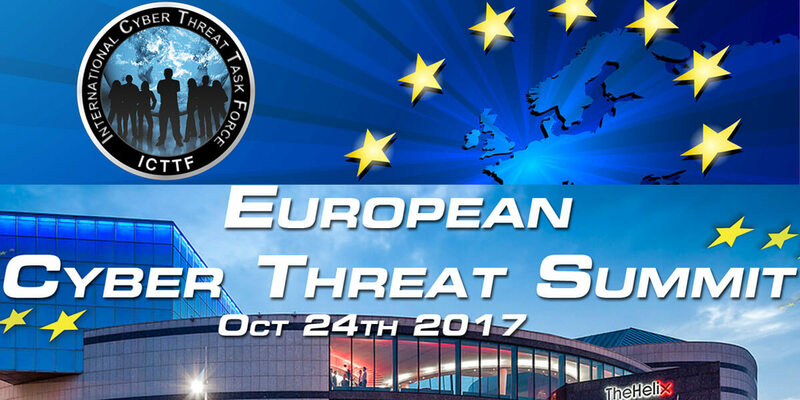 Now in our seventh year, this year's Cyber Threat Summit will have a very European focus. The largest event of it's kind, it will attract cyber security experts from all over Europe to discuss all aspects of cyber security including issues such as GDPR, the NIS Directive and of course BREXIT. We have three distinct streams running concurrently; “Strategic”, “Operational” and “Technical”. 2017 will also see the introduction of a Cyber Startup Zone giving innovators a chance to shine and network with potential investors. Women in Cyber, the Safety of Children, the Cyber Skills Gap and Ireland's opportunity with Cyber are among the topics being debated.